Open The Last Sunday Of Every Month! 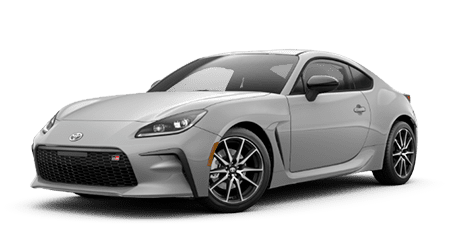 Our Toyota dealership near Meriden, Connecticut has a fully stocked inventory of new Toyota models just waiting to be explored, so visit our Middletown location for a behind-the-wheel experience today! 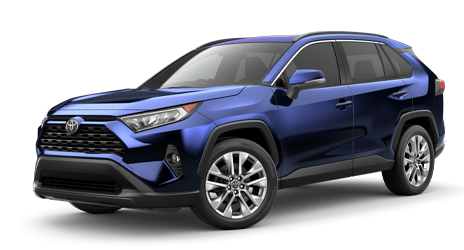 We'll review the standard features that come included with a new Toyota RAV4 purchase, including the comprehensive ToyotaCare plan. 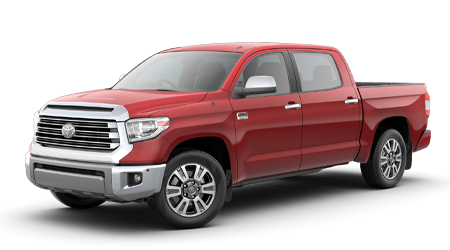 Learn more about the new Toyota lineup right here on our website before visiting us! 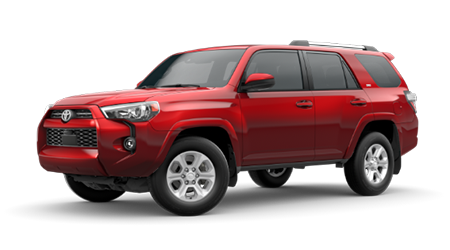 Our on-site Toyota finance department will scour all the loan possibilities that complement your needs so that we can present you with a range of viable options. We encourage all drivers near Hartford, CT to make use of our online credit application so that our loan professionals can start assisting you today! We work with all credit scores and specialize in credit challenged financing options, so get in touch with us no matter what your credit report currently holds! Middletown Toyota's parts department houses an array of genuine Original Equipment Manufacturer items, so get in touch with our knowledgeable team about your needs today! OEM products come with a number of benefits, so be sure to visit us before getting started on any at-home repairs or add-ons. We've made it easy for drivers in the Hartford, CT area to get their hands on genuine products, simply complete our online Toyota order form today! 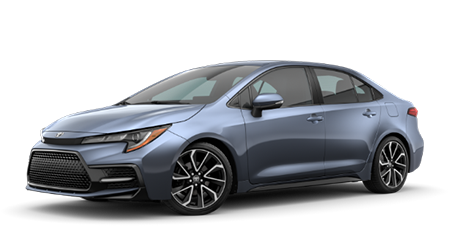 Here at Middletown Toyota, we pride ourselves on our range of vehicle options. 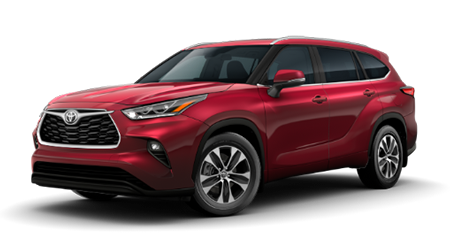 We're here to ensure that all shoppers can secure a quality mode of transportation, and because of that, we have a range of impressive used Toyota models to explore, including Toyota Certified Pre-Owned vehicles! 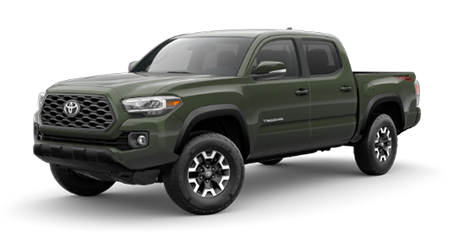 Contact our Toyota team about how you can value your trade and upgrade to a sleek used Tacoma today! Give your Toyota Camry the care that it both needs and deserves, get in touch with our new and used Toyota dealership near Meriden, CT today! Our service department's factory trained technicians are eager to cater to your vehicle's maintenance plan, and we have a number of practical service specials that ensure you can easily keep up with all maintenance needs. Put your ToyotaCare plan to use and schedule a service today! Contact us at (860) 347-7294! 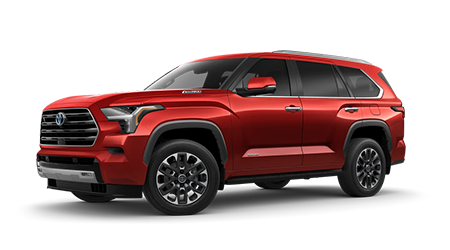 Thanks to our secure, easy-to-navigate Middletown Toyota website, drivers in the area can explore the resources we offer, even if they can't make it to our convenient Middletown, CT location today! You can browse our new and pre-owned inventory, learn about the offers we have for our military and student drivers, or can browse our service specials before booking an appointment. Middletown Toyota looks forward to assisting you soon! 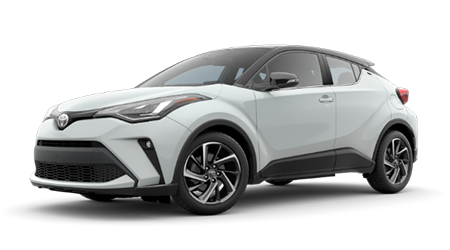 Middletown Toyota is a new and used dealership in Middletown, Connecticut that offers a driver-centric shopping experience to enjoy! 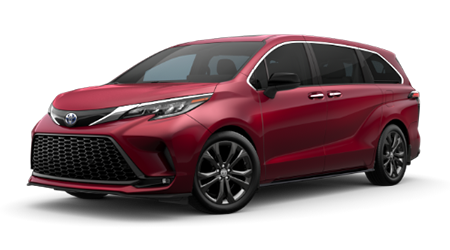 Our high level of care is sure to have you coming back to our dealership time and time again, as will our competitive prices, Toyota lease offers and knowledgeable team members! 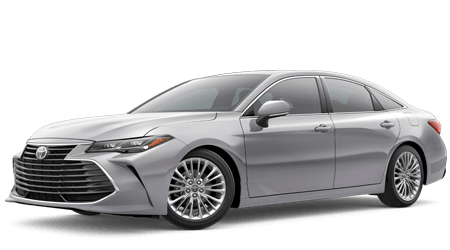 Our Toyota dealership is conveniently located near Hartford, CT and thanks to our easy-to-navigate website, drivers in the area can explore a range of Toyota resources before making their way over for a hands-on Toyota Camry experience. 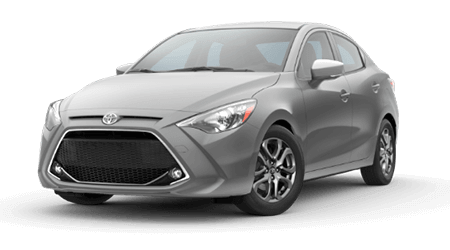 Our Toyota team members will customize a Corolla shopping plan that takes into account your wants, needs and budget, to ensure we're presenting you with quality trim models that complement your search requirements. Our dealership offers in-house financing so that all drivers can receive the professional auto loan assistance they deserve, so be sure to send in a credit application today! 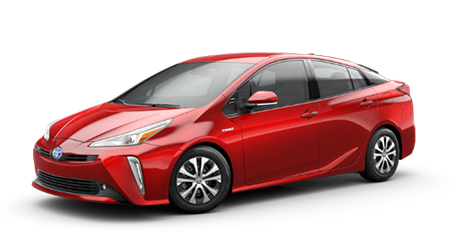 If you've already secured a sleek Toyota Prius and are looking for quality maintenance that is completed by a factory-trained technician, drop by Middletown Toyota's service department. We use genuine parts and accessories so that your vehicle can maintain its impressive factory standards! Get in touch with our dealership in Middletown, CT for all things Toyota today!